I couldn't believe it! 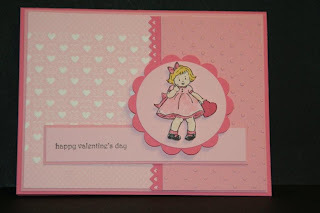 I almost missed this weeks Sketch Challenge at SplitCoastStampers. I'm usually on the computer on Tuesday night when the challenge is posted and last night I was on the couch trying to get warmed up! I'm fighting a not so fun cold and I have the chills. SO needless to say, being on the computer was not on my mind at all last night. Though the laptop might have helped warm my legs!!! This is the card I made for this weeks Sketch Challenge. I LOVE this layout and I can see myself using it on other cards in the upcoming year. I think I'm going to have to purchase a new album to keep these sketches in! When I first started doing the sketches I printed them out and put them in a small photo album. I had gotten extra pages for it just in cas e it filled up. Well, I have been filling the empty pages and I really don't think I can refill the album. I really don't want to buy a new one but I guess I'll have to if I want to keep collecting the sketches. They are SO handy to have around. I need to make a card and I don't know where to go with it, I just pull out the album and see what layout fits the image I want to work with and off I go! It sure takes the guesswork out of the layout! Sometimes I alter them a bit to fit what I'm doing or whatever embellishment I want to add to it. They are SO flexible to work with too! SO onto today's Sketch Challenge. I used the Decorative paper from the "Love Impressions" paper pack. These little hearts came from a thick page that also has the tiny dots at the top and on the other side of these hearts it reads "All You Need Is Love." 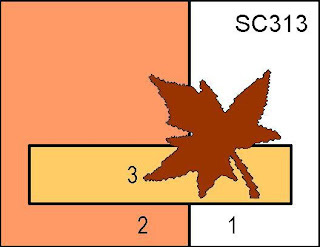 I'm not sure what I'm going to do with that piece of the paper yet but I'm sure I will come up with something! 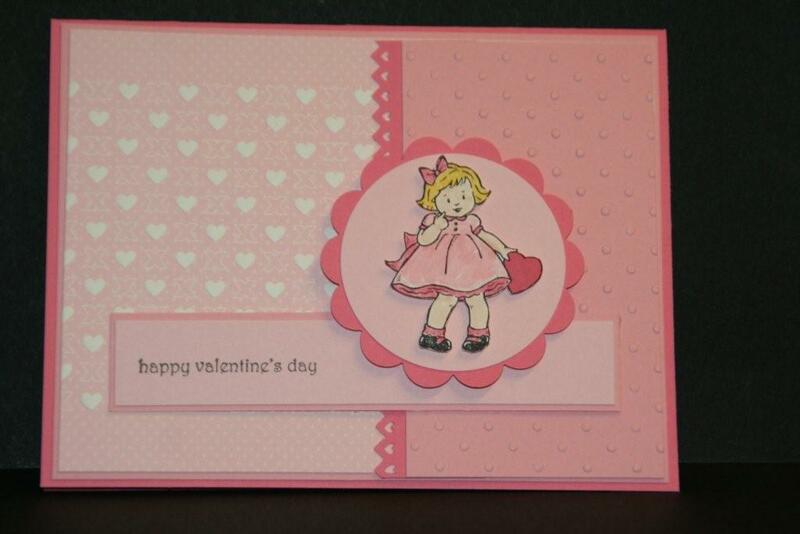 I used Pretty in Pink, Regal Rose and Pirouette Pink for my card stock colors. The little girl is from the "Greeting Card Kids" set and she was stamped using Black StazOn ink and Whisper White card stock. I cut her out and set her on the circle using Dimensionals. I also used Dimensionals on the punched scalloped circle layers. The words are from the "Teeny Tiny Wishes" set. A set I find myself using a lot lately! I colored in the girl using markers. For the heart she is holding, I wanted it very dark so I just colored it in with Regal Rose and I colored over it about 3 times. I wanted it red but there was no other red in the card to tie it in so I had to keep things in the pink! This was a fun sketch and if you have time give it a try! Wanda your creativity and blog message inspire me so much! I have an inactive upline and often turn to your blogs for inspiration. I can't thank you enough for all you do. I often share your blogs with my club members and my downline. Please keep 'em coming. I hope you're feeling better!